Eddie's Corner has been in business since 1951. We offer gas and diesel fuel, convenience store, restaurant, lounge, coin operated laundry and shower facility. 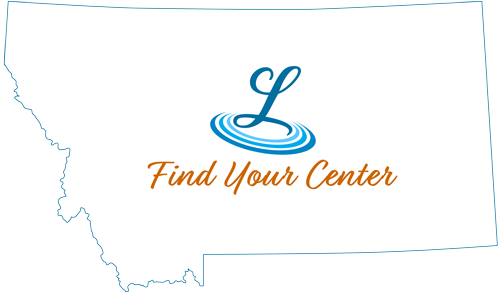 Eddie's Corner is located in the center of Montana and in the heart of the Judith Basin. Surrounded by five island mountain ranges this is the country that Charlie Russell painted and loved so well.